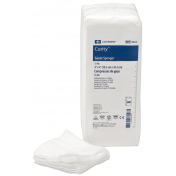 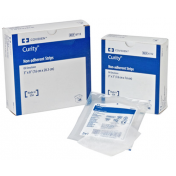 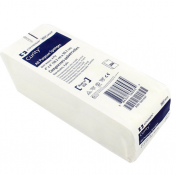 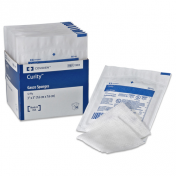 The sterile Covidien 6939 Curity™ 4 x 4 Inch Gauze Sponge 12 Ply is conveniently packed in a sterile plastic tray with 10 sponges. 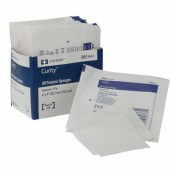 This helps limit the possiblity of cross-contamination from and to the patient. 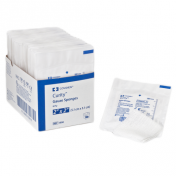 The woven sponge is ideal for dressing a wound as it offers excellent absorption and vertical wicking. 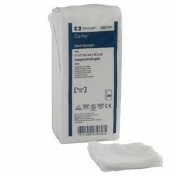 It can also be used to clean or prep the wound. 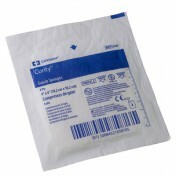 These sterile gauze sponges are manufactured by Covidien. 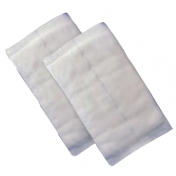 It's made with the highest quality of cotton to give it the USP Type VII seal. 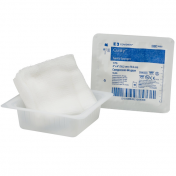 It's available in a single tray of 10 or purchased in bulk in a case of 1280 sponges or 128 trays. When irrigating the wound, you may want to try saline in individual sterile cups. 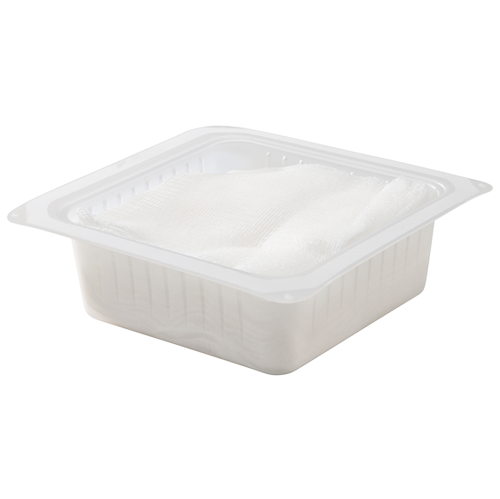 This product is secured in a tray. 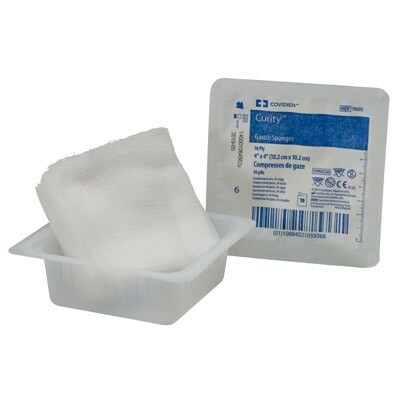 This was the second time I ordered this item and both times it arrived before the scheduled time. 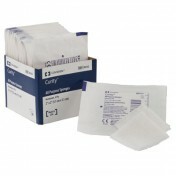 these 4X4 gauze pads were just exactly like the ones the doctor sent home with me after my operation.Great job Vitality.